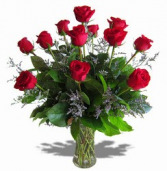 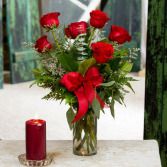 Roses symbolize love and passion, making them perfect for any occasion! Other colors of roses are available upon request. 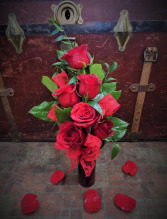 Six crimson roses arranged in a ruby vase and accented with red lacy ribbon will be sure to be the perfect way to celebrate your love for that someone special. Traditional, Classic, and Timeless! This bouquet is perfect for any occasion! 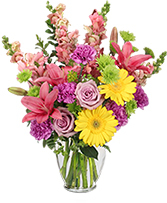 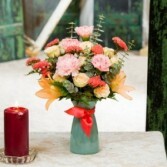 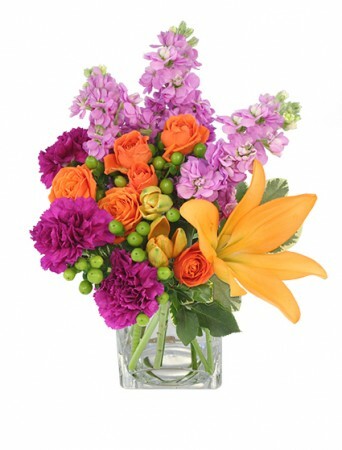 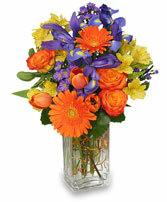 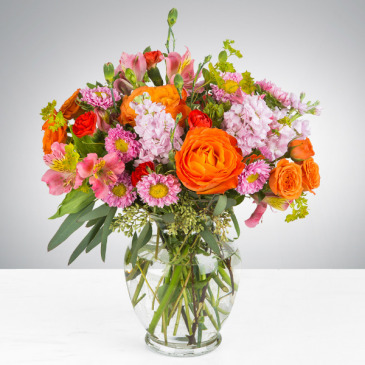 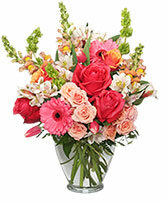 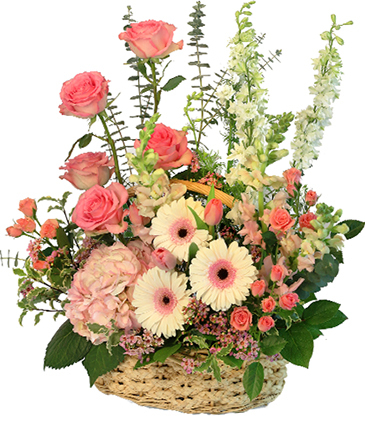 One of our Crow River Floral Exclusives, this bouquet is full of warmth and bursting with tropical color! 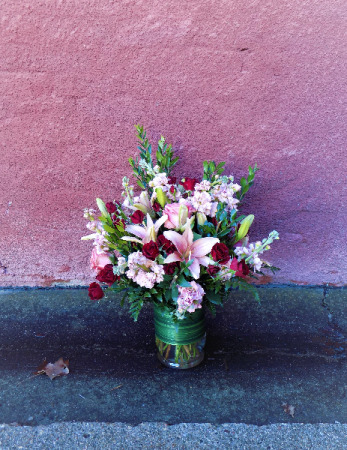 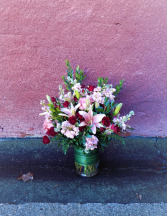 A ruby-toned vase is full of crimson roses and vibrant Stargazer lilies! Perfect to show your love for that special someone! 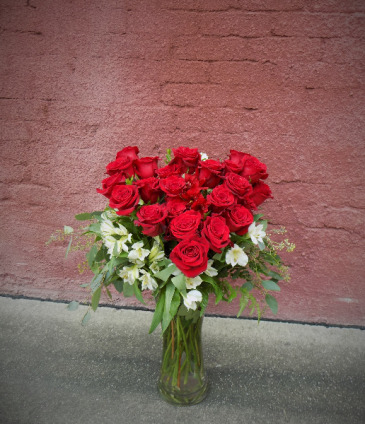 A stunning display of red roses, arranged into the shape of a heart and accented by beautiful white Alstromeria, in a clear glass vase. 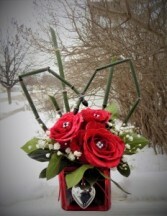 Perfect for showcasing your love for that special someone! 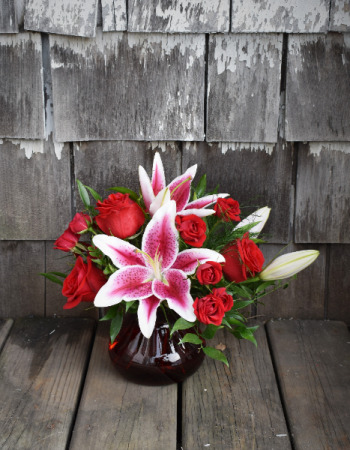 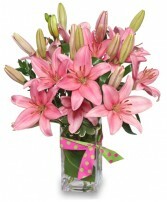 A stunning array of pink roses, red spray roses, Asiatic lilies, and pink stock, arranged with lush greenery in a glass vase is the perfect way to showcase your love for that someone special! 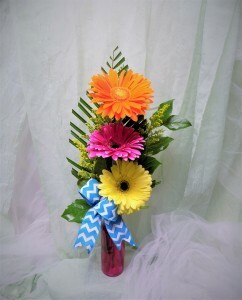 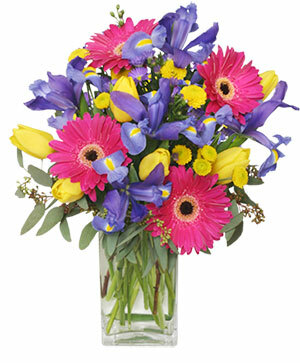 A colorful Gerber Daisy arrangement that celebrates all of life's joy!